A certain vehicle might seem like the ideal fit for you based on pictures and information alone, but the best way to know for sure is to get behind the wheel! 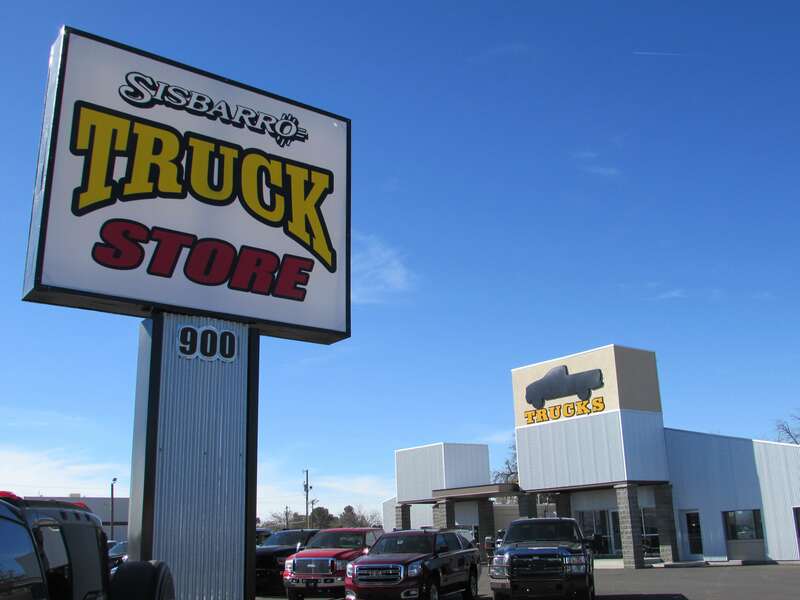 At the Sisbarro Truck Store in Las Cruces, we highly encourage scheduling a test drive for the truck or car you have your eye on. Get to know the vehicle you’ve been dreaming about. Make your way over to our used truck dealership in Las Cruces! When you get behind the wheel, scope out the car’s interior to ensure that it’s well-suited for your individual lifestyle. Make sure the vehicle has enough comfort and space for your everyday needs and contains the safety and technology enhancements you desire. As you drive, evaluate the model’s acceleration, engine and road noise, braking, and steering. Only purchase a vehicle that meets your expectations and makes you feel confident and comfortable on the roads. We can’t wait to assist your search for the best used truck or car for you! If you have any questions or comments for the Sisbarro Truck Store in Las Cruces, please don’t hesitate to contact us at (575) 524-1909.